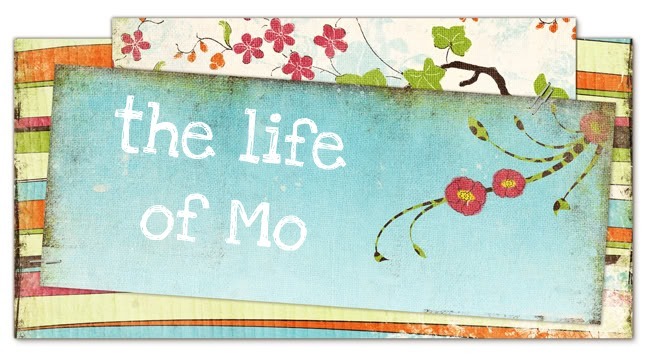 The Life of Mo: I've been knitting a hat. I decided to post a bit about what I've been knitting recently. 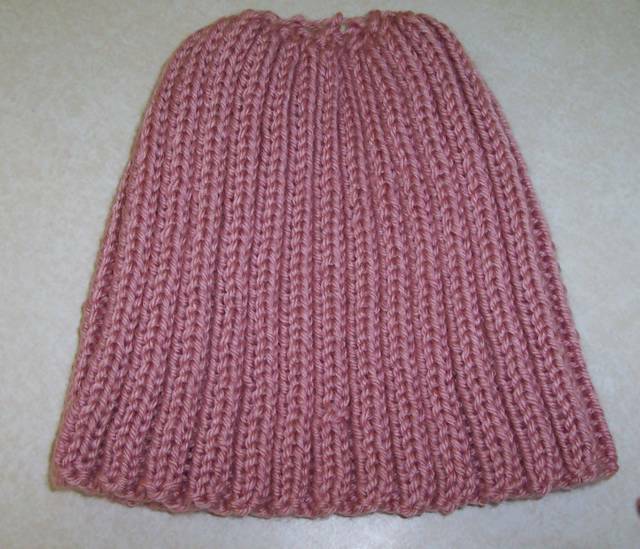 This is a ribbed hat I am almost done with. It was really easy and now all I have to do is sew up the back and it will be ready to wear.